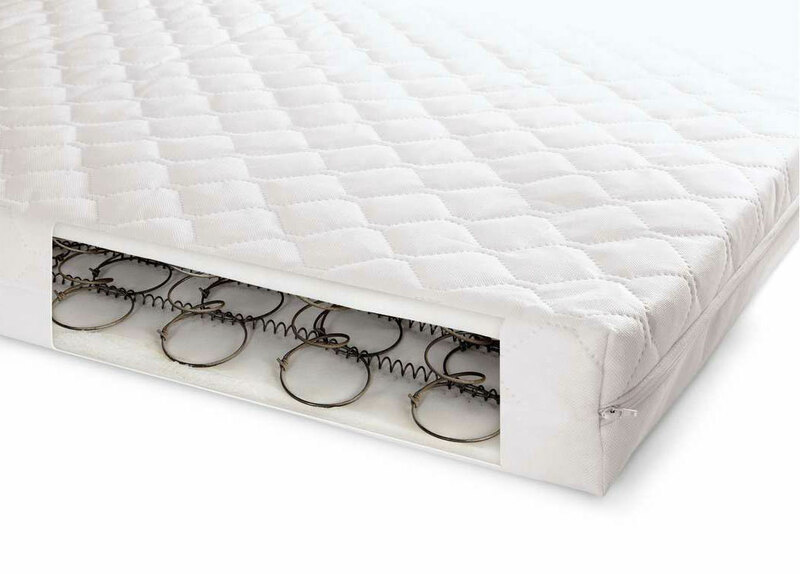 Comfortex manufactures various types mattresses from Domestic mattresses both memory foam and spring interior as well as many other specialist mattresses for the nursery and healthcare sectors. The Domestic Mattress division at Comfortex manufactures a large range of high quality spring interior and pocket sprung mattresses as well as visco elastic memory foam mattresses, toppers, and pillows, all designed to give the optimum in support and comfort. As a highly respected mattress supplier Comfortex supplies high quality domestic mattresses to many household brand names, being both innovative and adaptive Comfortex mattresses are well established within the domestic market and is at the forefront of the industry. The Healthcare mattress division manufacture and supply a range of medical designed for healthcare purposes and supplied worldwide by the leading healthcare companies. Each mattress we produce is the result of years of continuous development and research, with trained experts ensuring each product fits the precise requirements of our customers. All Comfortex healthcare products manufactured here in the UK, we are constantly showing commitment to cutting-edge design and performance. All products undergo extensive clinical trials and product evaluation, a large percentage done in-house product design, testing and full technical support. 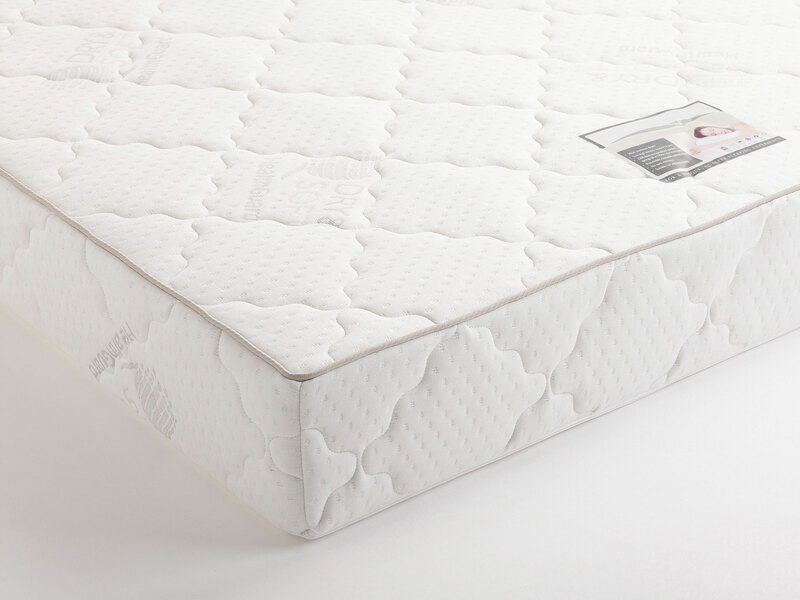 This high level of care and expertise is carried through all our products, which are supplied worldwide by the leading healthcare companies allowing Comfortex to be an international player in the healthcare mattress market, and a leading supplier of medical foam units and pressure care products worldwide. A long standing mattress division at comfortex is the Nursery Mattress division, which manufactures cot cot bed and crib mattresses for many well known brand names in the UK.